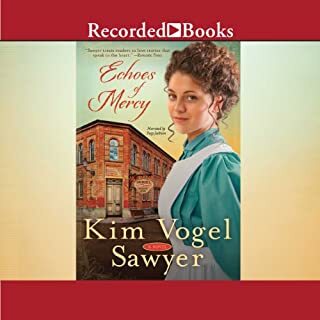 When a suspicious accident occurs at the famous Dinsmore Chocolate Factory in Sinclair, Kansas, Caroline Lang goes undercover as a factory worker to investigate the circumstances surrounding the event and how the factory treats its youngest employees - the child workers. Caroline' s fervent faith, her difficult childhood, and compassionate heart drove her to her job as an investigator for the Labor Commission and she is compelled to see children freed from such heavy adult responsibilities, to allow them to pursue an education. 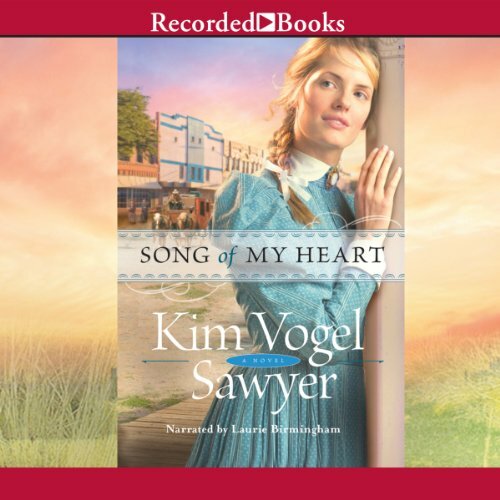 After a New York tenement fire kills their immigrant parents in 1886, Maelle, Mattie, and Molly Gallagher soon find themselves aboard a crowded orphan train - hoping a family will adopt them in Missouri. Despite eight-year-old Maelle's best efforts to keep the young survivors together, they must split up. 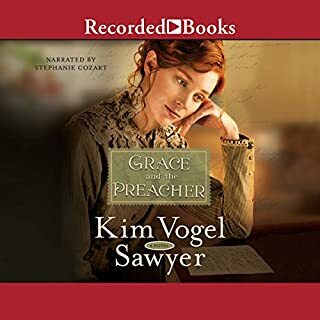 The practice of ministering to the widows and orphans is reflected in this story of Christina Willems, a young woman from Kansas, in 1884, who is determined to reopen the poor farm she manages after a fire devastates the property. She finds opposition from many surprising corners but an unlikely ally in a lumber mill owner who wants nothing more than to hold himself aloof from the world and its troubles. 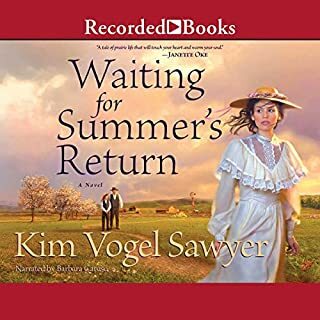 Levi Jonnson agrees to take care of one of the poor farm residents, a young blind boy - and in doing so opens himself up to Christina's world in ways he wouldn't have imagined. She left, heavily weighted with secrets. But God reveals all things, in His timing. And He redeems them. Suzanne Zimmerman was only 17 and pregnant when her shamed mother quietly sent her away from their Old Order Mennonite community in Kansas. With her old home, family, and first love firmly behind her, Suzanne moved to Indiana, became a nurse, and raised a daughter, Alexa, on her own. Now, nearly 20 years later, an unexpected letter arrives from Kansas. Twenty-one-year-old Rebecca Hardin is determined to help provide for her family, living a hardscrabble life in 1910 in the Southern Kentucky hills. Her brother, Andy, died when he became lost in a cave five years earlier, and Rebecca feels responsible for his death because she'd told him to "go, get lost". The best wages at Mammoth Cave are earned by the guides, who receive a salary plus tips from the guests. But only men are allowed to be guides, so Rebecca cuts her hair, dons some of Andy's clothes, and introduces herself as Reb to the estate manager. Sadie Wagner has always been devoted to her family. 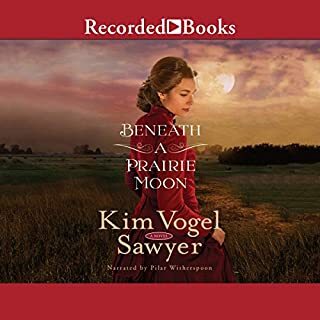 So when her stepfather is injured and can't work, she decides to leave home and accept a position as a clerk at the mercantile in Goldtree, Kansas. Goldtree also offers the opportunity to use her God-given singing talent - though the promised opera house is far different from what she imagined. With her family needing every cent she can provide, Sadie will do anything to keep her job. Thad McKane comes to Goldtree at the request of the town council. The town has been plagued by bootlegging operations, and Thad believes he can find the culprit. After he earns enough money doing sheriff work, he wants to use it to pay for his training to become a minister. 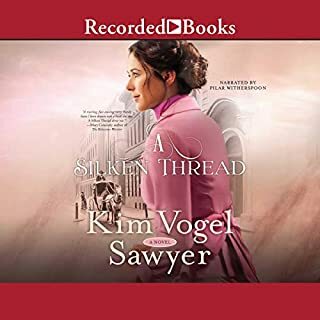 Thad is immediately attracted to the beautiful singer who performs in Asa Baxter's unusual opera house, but when he hears her practicing bawdy tunes, he begins to wonder if she's far less innocent than she seems. And when Sadie appears to be part of the very crimes he's come to investigate, is there any hope the love blossoming between them will survive? The narrator does the author's voice no favors. This is a sweet romance and easy to listen to. I think the narrator could have done a better job which would have ramped up some of the tension in the book but as it was she made the villain mostly seem silly. If you enjoy Christian historical romance and prefer a simpler slower story this will appeal to you. 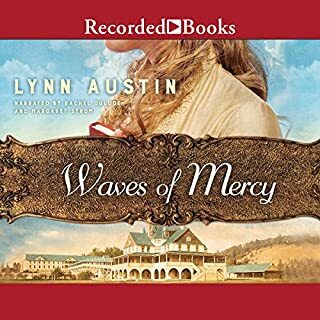 With so few Christian novels available as audible listens, this one is a good choice for "reading" as you go about your housework or for a commute. Lots of intrigue, good story. Lots of LOL re: the skunk! Good story, good ending, performed well by Laurie Birmingham. Great storyline, love this author. Her ability to capture Godly principles in a historic fiction is a blessing. Different story with some mystery and excitement. I appreciate not having the emphasis on sexual innuendos. I also like a good ending without everyone dying.